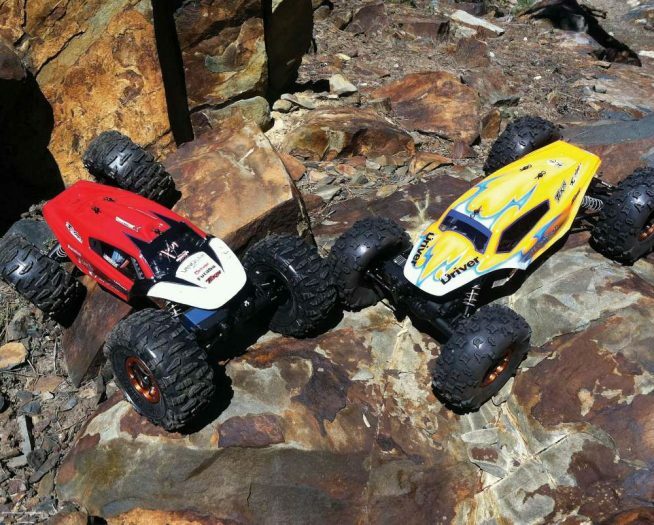 We’ve been asked a number of times over the years; is RC a good alternative to video games? Usually it comes from parents and of course we tell them it is. Is it really? Well, everyone has their interests and we don’t want to steer anyone away from what they like. 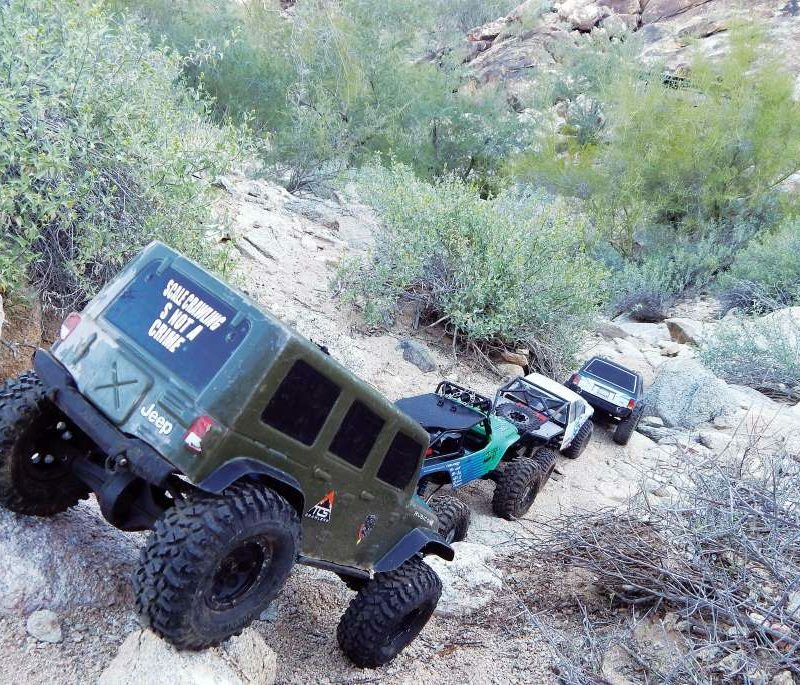 But RC truely is a great alternative or even an addition to video game entertainment. So if you do like video games and are interested in RC, than this review of the ECX Barrage UV FPV is right up your alley. 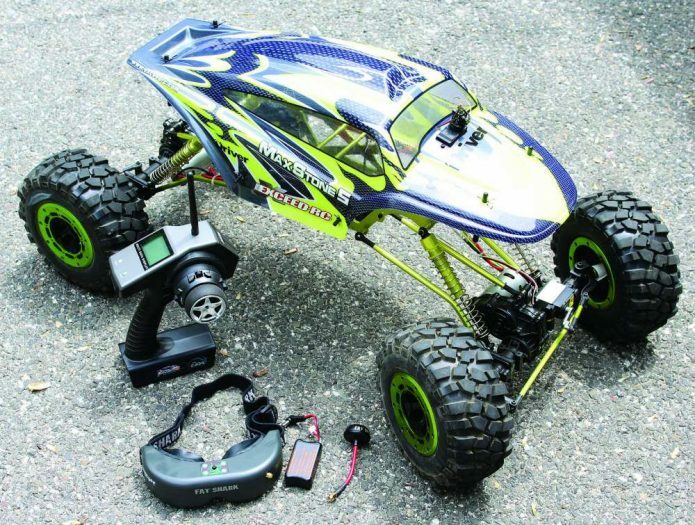 This capable completely ready to run RC crawler is equipped with a first person view camera. 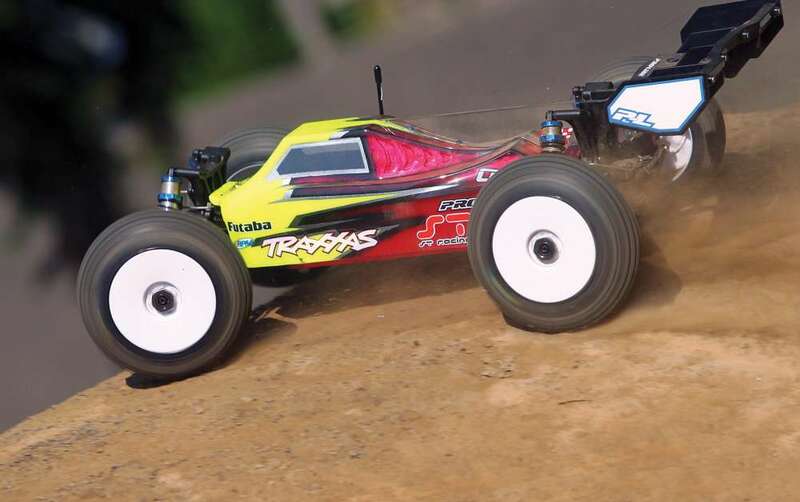 So you can drive it like regular RC or you can drive it by looking into the included monitor! 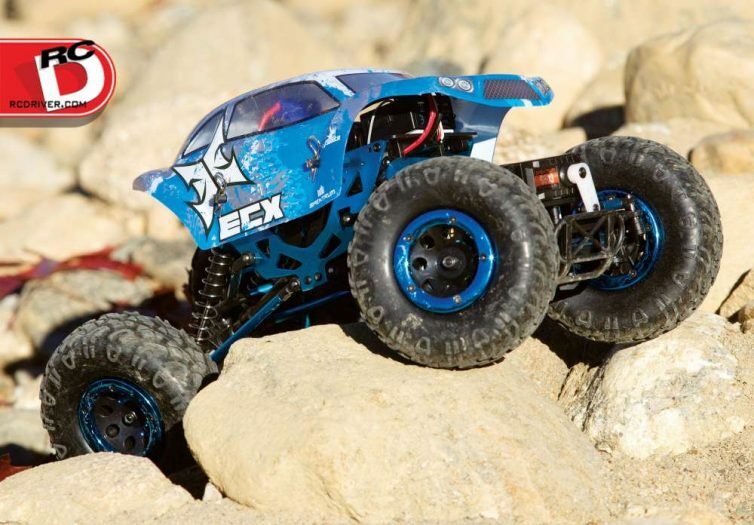 For just $200 you get everything you need to drive this truck and have lots of fun both indoors and outdoors with RC.